Have you ever felt like your thoughts are happening automatically, messing up parts of your life or getting in the way of your performance? And there’s another, better way! 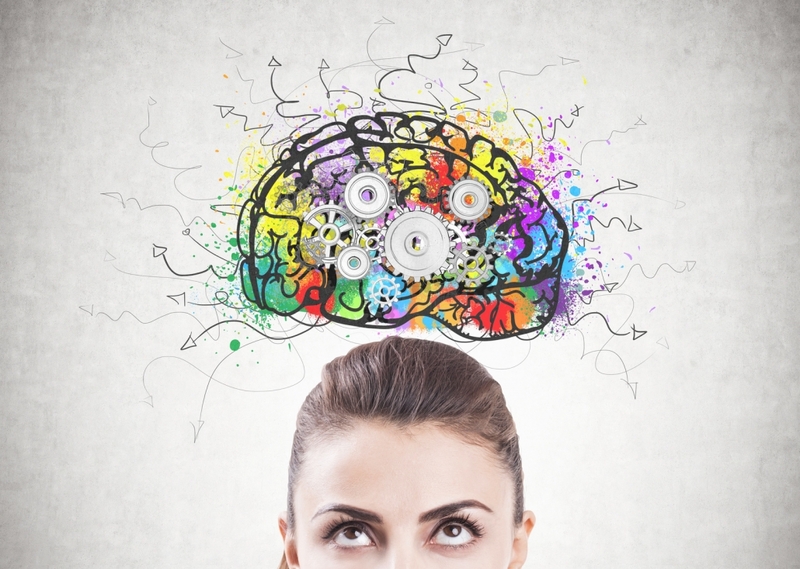 Start to choose your thinking more often and you’ll be more empowered and in control of what you experience and achieve. 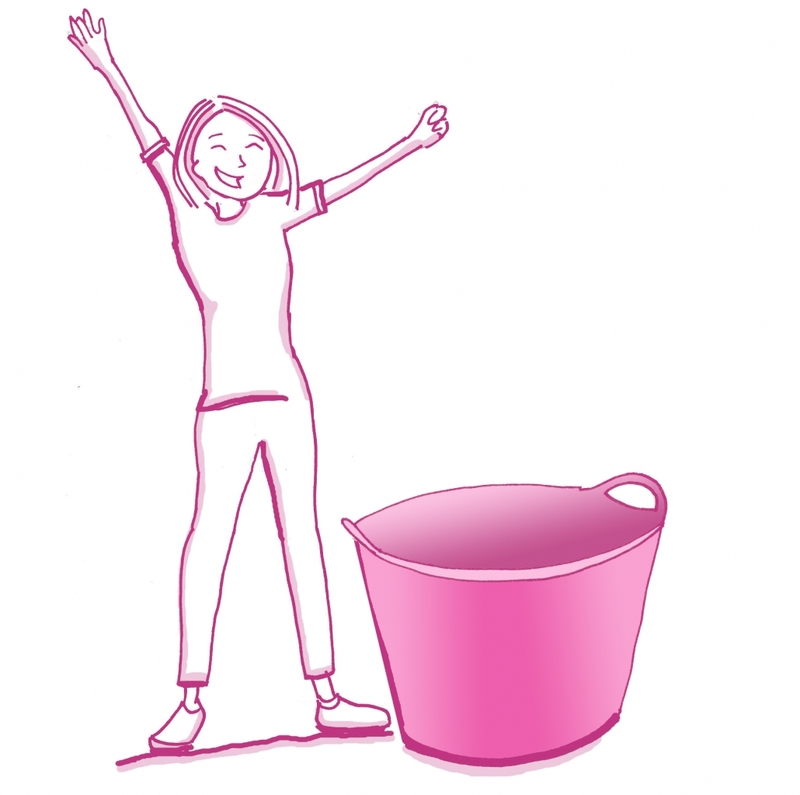 Established as an awareness and personal development tool, Pink Bucket Thinking® is a powerful metaphor that has really caught on. It will help you get out of your own way, help you step up your performance and it will help you enjoy the journey too. Pink Bucket Thinking® is the particular blend of mental activity that works most effectively for you at any given time in any particular context. Its power is in its simplicity. Simply – it works! We welcome you and invite you to join us on a voyage of self-discovery. A journey that will ultimately help you make the choice … to ‘think’ more ‘pink’. 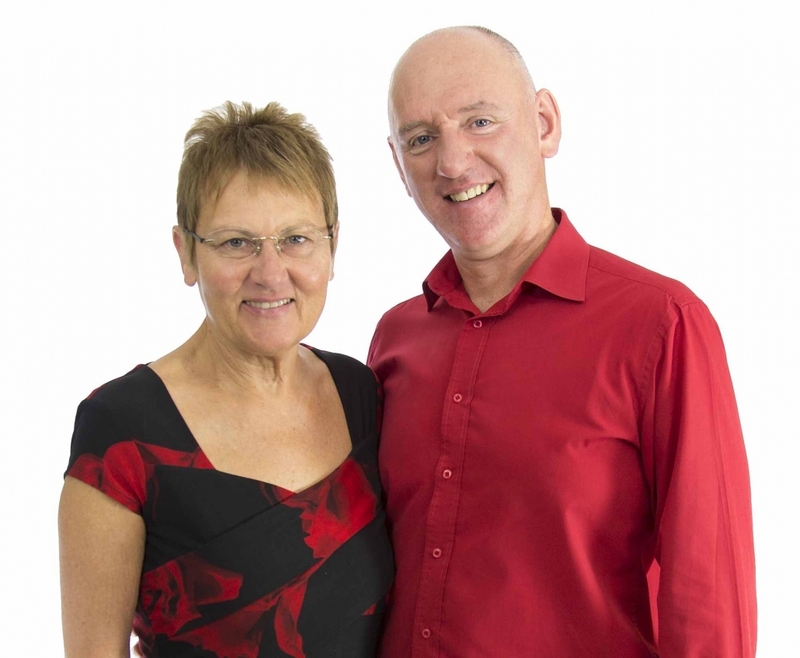 Use the navigation buttons at the top of this page to discover more about how Pink Bucket Thinking can help you, your family, friends and colleagues. Marisa Jerrison,HR Director, Zenith Vehicle Contracts Ltd.